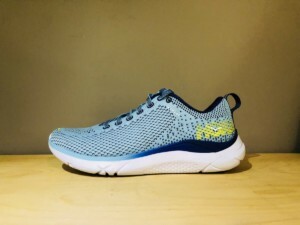 Do I need insoles for my running shoes? 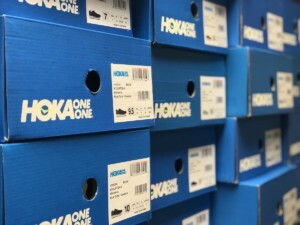 What makes HOKA ONE ONE shoes different? 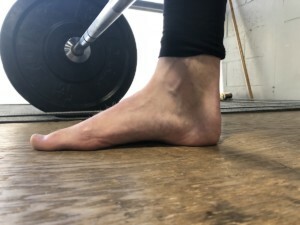 Why do arch supports hurt my feet? 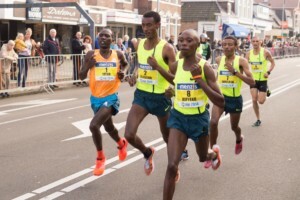 Can I race in my training shoes? 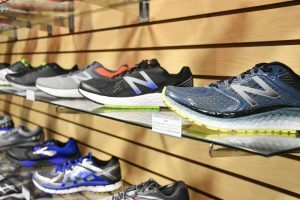 Are expensive running shoes worth the money? 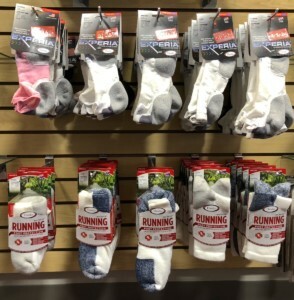 How far in advance should I buy running shoes before a race? 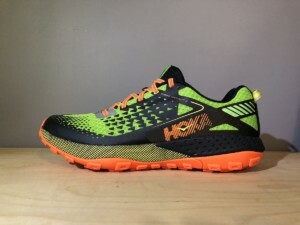 Do running shoes make good walking shoes? Do running shoes loosen up?